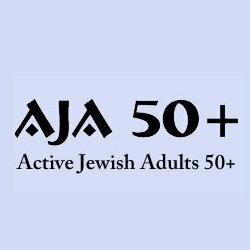 Membership is necessary to register, and to attend, AJA 50+ programs. Any individual aged fifty years or older (and his or her spouse) may become a member. This membership expires Aug 31, 2019. Although you are welcome to join or renew at any time, membership fees are not pro-rated. All members are provided a photo membership card. Please bring your card to all AJA 50+ programs.